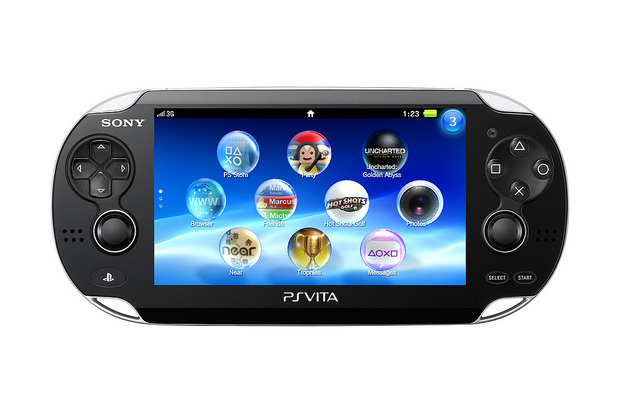 The release date for Sony’s new handheld gaming device called PlayStation Vita is set for 02/22/12. Mark it on your calender if your a fan of handheld gaming. This thing seems to have it all! Below is a list of some of the features – be sure to check out the website here for all the details. Posted on October 18, 2011, in Gaming News, Technology and tagged device, gaming, handheld, news, playstation, playstation vita, sony, technology, video games, vita. Bookmark the permalink. Leave a comment.